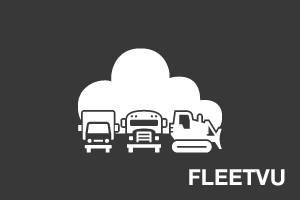 FleetServ’s comprehensive emission compliance strategies are designed to find ways to save you money while helping you get and keep your fleet in compliance. 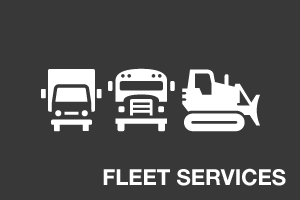 Whether you need to install emission control devices, idle reduction technology or SmartWay technologies, FleetServ can get the job done quickly and get it done right. 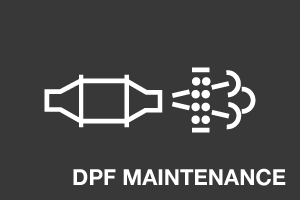 Diesel Particulate Filters (DPFs) require regular maintenance. FleetServ’s proprietary thermal cleaning process removes nearly all of the ash and soot that can drag your vehicles’ performance down. 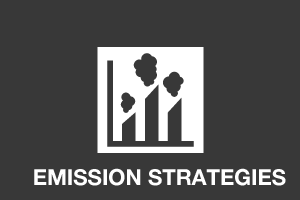 Your “one-stop shop” for diesel emissions compliance, including on-site PSIP smoke testing, BIT and/or DOT vehicle inspections, and recordkeeping assistance. 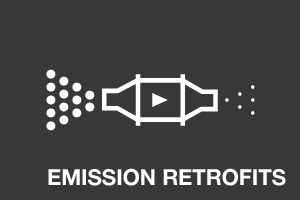 Been putting off your emissions retrofits because of financial constraints? 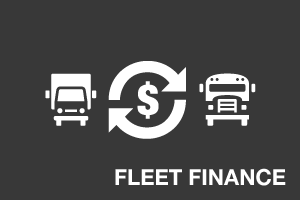 FleetServ’s Retrofit Finance Program gives you the funding to get the job done. 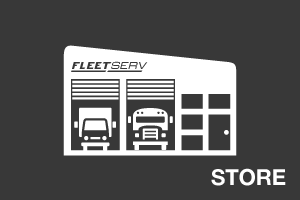 Wouldn’t it be great if you could easily track all of your fleet maintenance records in one place? 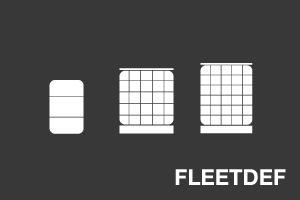 Soon you will be able to, with FleetVu. FleetServ’s proprietary brand of Diesel Exhaust Fluid (DEF), sold in convenient drums and totes to make it easy to keep your DEF tanks full.